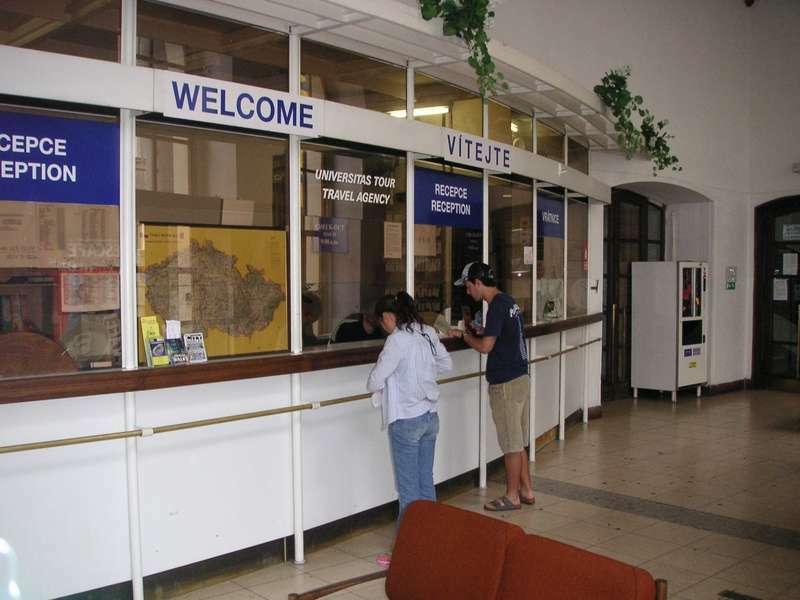 Hostel Jednota is located in the city centre (Prague 1), 5 minutes walking distance from Wenceslas Square. 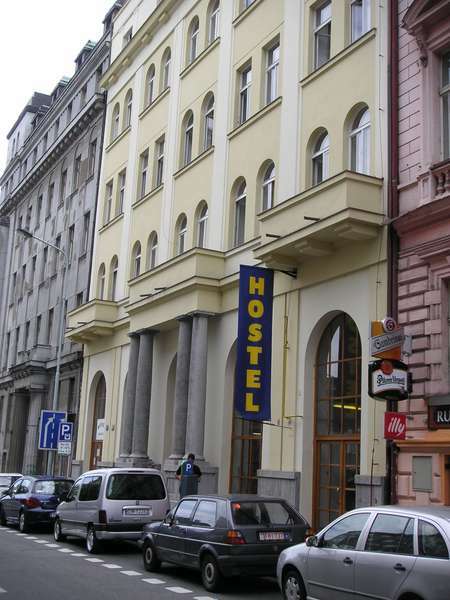 For its location, the hostel makes an excellent point of departure for walks through the historical centre and to visit the main sights.The main train station (Hlavni nadrazi) and bus station ( Florenc) are in a walking distance from our hostel. We look forward to see you in Prague! roof go down to the Hall and then as same as first step. In some circumstance the guest want cancell the reservation he made, then it is possible up to 24 hrs before arrival day. After that we charge 1 night.